Australian Archaeology: "It is no Ur of the Chaldees"
"It is no Ur of the Chaldees"
Fossil Beach Mornington, is a small cove on Port Philip Bay, which was the site of Victoria's earliest cement manufacturing enterprise. 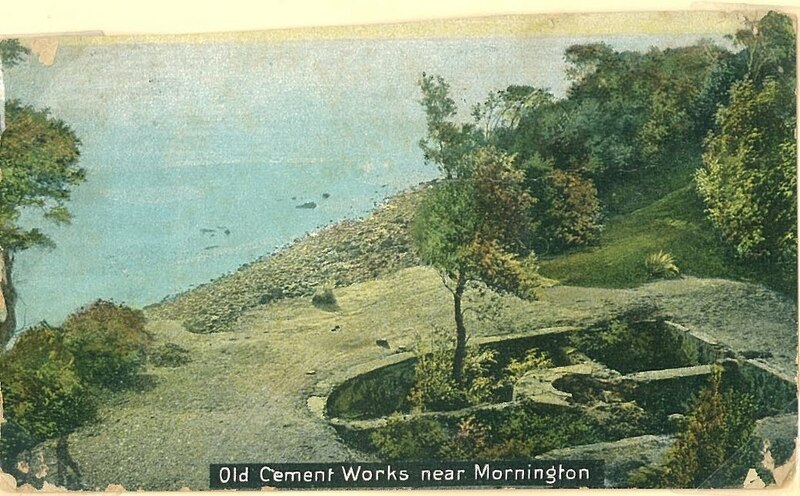 The location had a unique local geology, both for dating ancient formations from the fossil beds, and for the 'Septaria" nodules which attracted entrepreneur James Robertson to build the cement works. The works did not prosper, but for a few years was enthusiastically touted in the Melbourne Press as the saviour of the building industry as it would break the dependence on expensive imported cement. 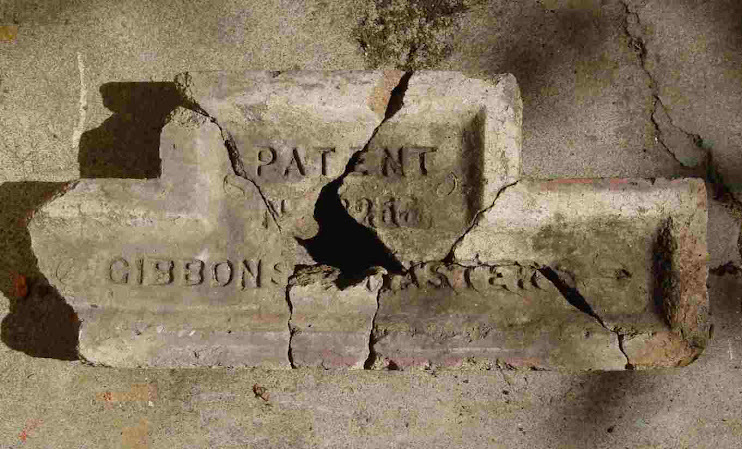 The Patent Septaria Cement Co. works as it became known, was constructed in 1861, operated from around August 1862 to June 1863, and was quickly demolished. The site subsequently became a local beauty spot, Girl Guide jamboree venue, natural history excursion site and picnic point. Knowledge of the cement works was not entirely lost, and in 1967 and '68, William Culican, archaeologist and lecturer in classics at Melbourne University, and John Taylor undertook excavations with his students, family and friends. Perhaps unusual for archaeologists, the resulting monograph was published within a couple of years. This may be the first historical archaeological excavation in Australia (or possible a close tie with Jim Allen's, Port Essington Phd). Bill's 'modest' report on Fossil Beach, was undertaken in the spirit that not to do so would be a "dereliction of archaeological duty", despite one visiting nun remarking of the site that "It is no Ur of the Chaldees"
The site has subsequently reverted to nature, and few of the ruins are visible. 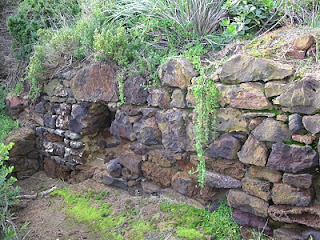 Mornington Shire Council, is however, undertaking a conservation management plan and hopefully, in the future this area will be recognised more readily for both its historical and archaeological value.